Rideau Park is a small Calgary community located in a bend in the Elbow River. It is easily accessed off of 4 Street West (which turns into Mission Road). 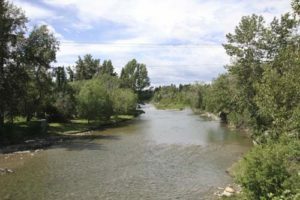 The Elbow River runs through a variety of communities in SW Calgary, including Britannia, Elbow Park and Rideau Park. Rideau Road has a variety of properties that back onto the Elbow River. With few riverfront properties available in Calgary, these elegant homes are highly prestigious. Many properties feature unique architecture in a wide variety of styles. Homes in Rideau Park are far from identical. There are also a few condo buildings and townhomes in Rideau Park. Rideau Place is in the heart of the community and has an outdoor pool and is surrounded by forest. Commutes to downtown are quick and easy, whether by foot, bike, car or transit. Multi-use pathways weave through the community and follow the banks of the Elbow River, connecting downtown to the Glenmore Reservoir. 4 Street West directly connects to downtown, and access to Macleod Trail is easy. Calgary Transit buses regularly run through the neighbourhood and the 39 Avenue South LRT station is nearby. Located beside Rideau Park are the communities of Roxboro and Elbow Park. There is a school in the community for elementary and junior high ages. Stanley Park,which is popular for picnicking, tobogganing and swimming, is located on the south side of Rideau Park. Rideau Park is perfectly situated nearby Calgary’s top shopping and entertainment districts – both 4 Street West and 17 Avenue South are within walking distance. 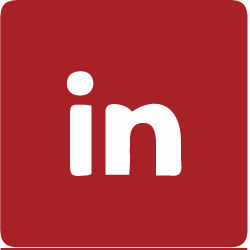 To learn more about Rideau Park real estate, send us a message today!